Registration at Slots Heaven Casino is awarded with 20 no deposit free spins on the Age of the Gods video slot. 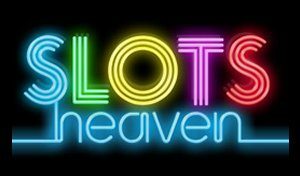 Slots Heaven Casino welcomes new members by tripling their bankroll and will furthermore add 200 free spins to ensure each new player gets to experience the wide selection of games. 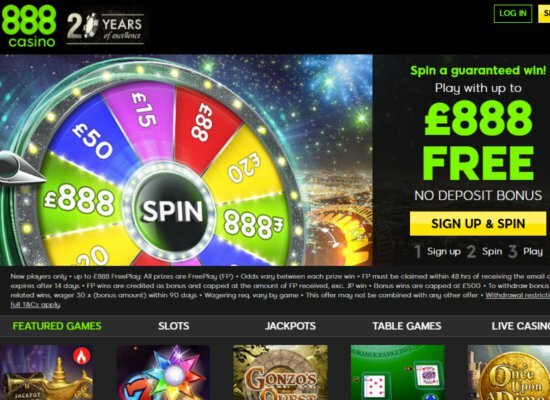 Initial deposits are awarded with a 200% bonus up to the value of £400, and once new members have enjoyed the first 20 free spins as a reward for registration, the remaining 180 free spins are credited over the following eight days at a rate of 20 per day. 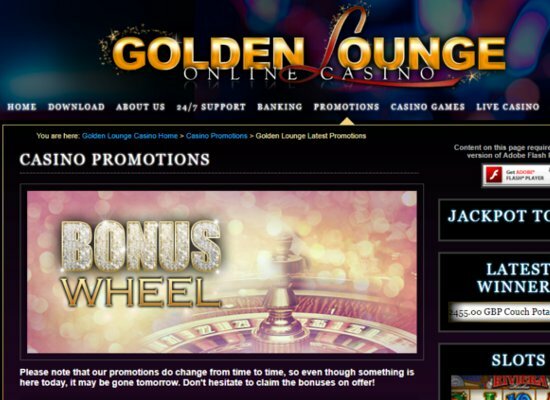 Wagering requirements on the welcome bonus is 40x, and winnings received as a result of the free spins requires 20x wagering. Slots Heaven Casino launched in 2013 as part of the prestigious collection of online casinos owned by the highly-respected Mansion Group, also owning Mansion Casino and Club 777. Slots Heaven not only benefits from its owner’s years of experience, but takes slots play to a whole new level of excitement. Operated by ONISAC Limited, the casino is regulated and licensed by the Gibraltar Government as well as the Gambling Commission of Great Britain. Offering a heavenly range of slots to all casino devotees, Slots Heaven Casino also takes great care of players who prefer card and table games, while gaming activities can be enjoyed in a safe, secure and private environment. Slots Heaven Casino is powered by Playtech and features over 300 of the very best casino slots including Sherlock Mystery, White King and Great Blue video slots. Popular titles include Buffalo Blitz and Mr. Cash Back, while The Flintstones may appeal to many who enjoy branded video slots. Slot Heaven players can also enjoy a phenomenal selection of card and table games, featuring an assortment of blackjack, poker and roulette variants. Blackjack titles include Perfect Blackjack, Blackjack Peek, Progressive Blackjack and Pontoon, while roulette games such as 3D Roulette, Penny Roulette and Multiplayer French Roulette also enjoy a lot of player attention. The arcade category offers hours of fun and big wins can be claimed from Genie’s Hi Lo, Lotto Madness and Pin A Win. While superhero fans can spin their way to powerful bonus rewards in Man Of Steel, Top Gun, Robocop, Green Lantern or Batman and The Batgirl Bonanza. Live casino games include all the most enjoyed variations of blackjack, baccarat and roulette, while live croupiers host Baccarat Seven Seat, Dual Roulette, VIP Roulette and No Commission Roulette. Live dealer games are exclusive to the downloadable version of Slots Heaven Casino and include Live Baccarat, Live Texas Hold’em, Live Roulette and Live Blackjack. Slots Heaven Casino is also available on mobile and provides users with an array of games to enjoy at their leisure. 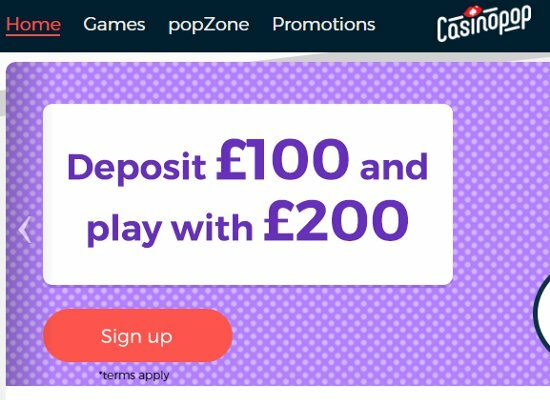 Over 100 mobile ready games can be enjoyed on all iOS and Android devices, and mobile members can enjoy a great selection of slots and scratch cards, as well as exciting table and card games. Telephonic support, email and live chat assistance are offered 24 hours a day at Slots Heaven Casino. All information sent to and from the casino is safeguarded via SSL encryption, and only the most trustworthy banking options are available including; Entropay, EcoPayz, Skrill, Neteller, PayPal, Wire Transfer, Visa and MasterCard. 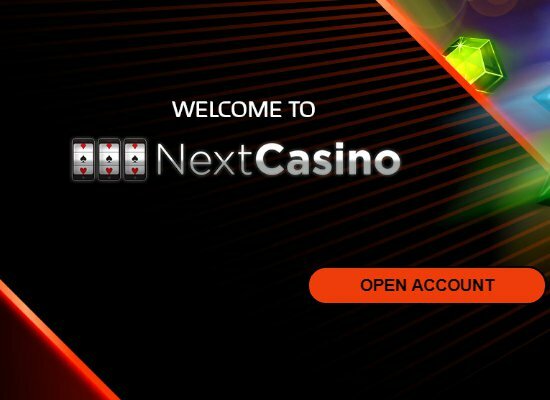 All payouts are subject to a pending period of 48 hours, while VIP players enjoy higher withdrawal and deposit limits. The minimum deposit accepted at Slots Heaven Casino is £10, while maximum withdrawals are £15,000 per month.